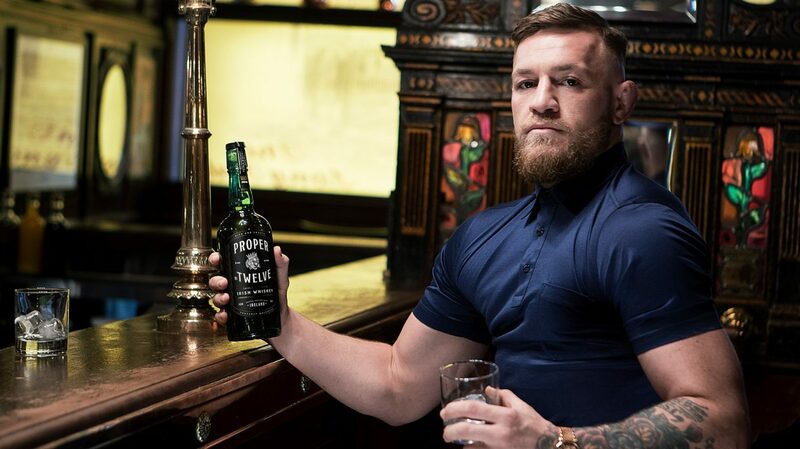 MMA fighter Conor McGregor is launching his own Irish whiskey called Proper No. Twelve. 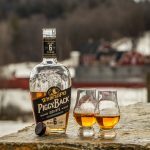 The biggest whiskey release news of the week was Buffalo Trace’s unveiling of its 2018 Antique Collection, including the surprise twist that Eagle Rare 17 year old is getting a higher proof this year. The bourbons and ryes in the collection will also have a slightly higher recommended retail price—although longtime fans will know that usually has no impact on the actual asking price in the store. If you’re in search of more readily available, and affordable, whiskies, there are plenty to choose from, hitting shelves very soon. First up, a celebrity whiskey for MMA fans: fighter Conor McGregor is launching Proper No. 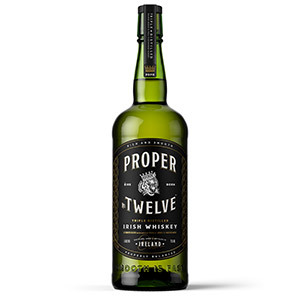 Twelve, a blended Irish whiskey named for his hometown of Crumlin (12 is part of the postcode there). The whiskey is sourced from “the world’s oldest whiskey distillery” (code for Bushmills) and will be available in Ireland, and nationwide in the U.S. for $30. Kavalan is releasing a single malt aged in neutral barrels to showcase the fruity flavors that develop in Taiwan’s sub-tropical climate. Coming in at $60—significantly lower than Kavalan’s other core whiskies—Kavalan Distillery Select is suggested for use in cocktails and will be available nationwide. 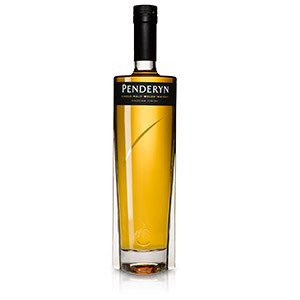 Another global single malt, Penderyn, is unveiling new packaging and more consistent availability in the U.S. for its Madeira and Sherrywood expressions. 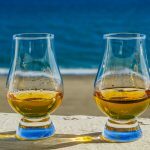 The two whiskies are widely available in about 26 states across the country, at $70-$80 a bottle. Ezra Brooks is launching its first barrel-proof bourbon—and its first advanced age statement. 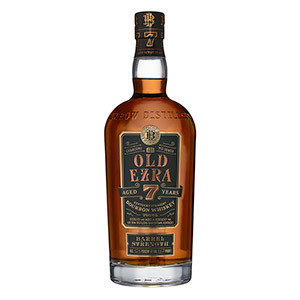 Old Ezra Barrel Strength is a 7 year old Kentucky straight bourbon that clocks in at 58.5% ABV. It will be widely available at a price of $40. 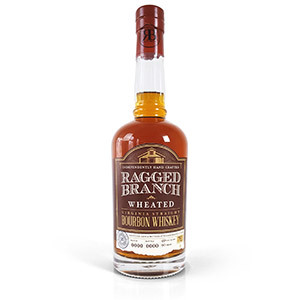 Virginia’s Ragged Branch Distillery is rolling out a wheated bourbon, made with grains grown on its farm. 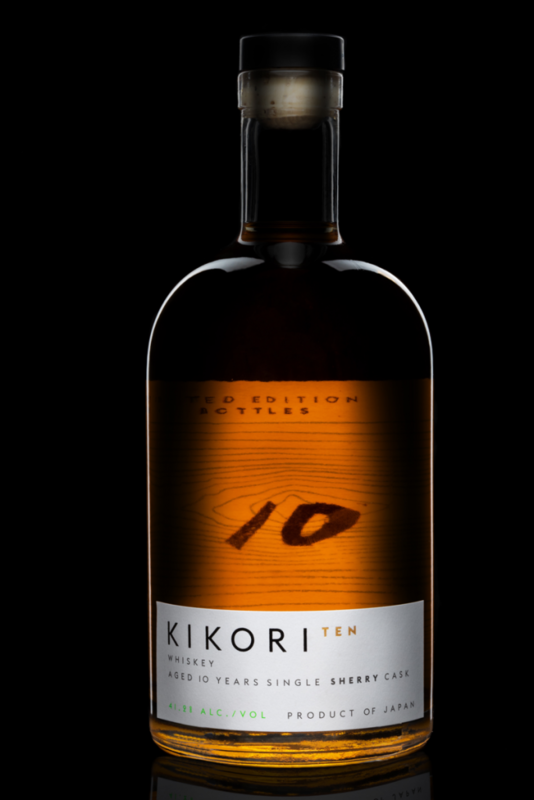 The $50 whiskey will be for sale in Delaware, Louisiana, Maryland, Virginia, and Washington, D.C.
Japanese rice whisky Kikori is releasing a limited-edition 10 year old single cask. Made from rice and koji, the whisky spend a decade in an ex-oloroso sherry cask. Just 312 bottles, priced at $180 each, are available. Finally, Maker’s Mark has a special package coming out for horse-racing fans. 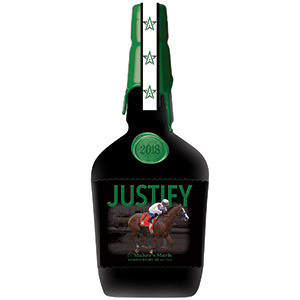 The Maker’s Mark Justify bottle is 1 liter and features an image of 2018 Triple Crown winner Justify. It will be available for a limited time. Mixed martial arts fighter Conor McGregor apparently spent years developing this whiskey, sourced from Bushmills in Northern Ireland. The name refers to postcode (12) for Crumlin, the area of Dublin where McGregor grew up. 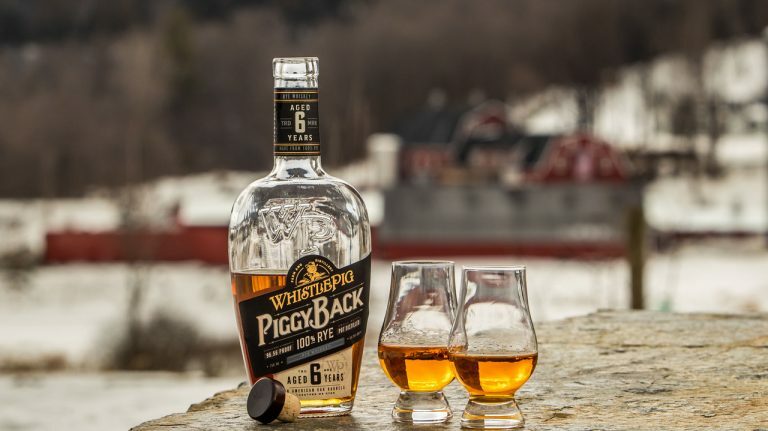 The company will donate $5 from every case sold, up to $1 million annually, to first responder organizations and charities in the countries where the whiskey is distributed. Many celebrities have been affiliated with whiskey brands over the years; recent examples include Matthew McConaughey serving as creative director for Wild Turkey and participating in the development of Longbranch; Bob Dylan collaborating with a spirits company to launch Heaven’s Door; and Metallica working with Dave Pickerell to create Blackened. Celebrities’ level of involvement varies, from being spokespeople to holding equity in the brand. In this case, McGregor isn’t just a endorsing a whiskey; he owns the majority share of Proper No. Twelve and serves as its chairman. He worked with master distiller David Elder, formerly of Bushmills, to develop the liquid in the bottle. In a departure from its heavy rotation of sherry, port, and other wine casks, Kavalan matured this single malt in neutral casks in order to showcase the fruit flavors that develop in Taiwan’s sub-tropical environment. The whisky is specifically designed for mixing in cocktails. This is a new step for Kavalan, which has hitherto been a relatively high-priced, cask-forward single malt meant to be sipped neat or on the rocks. 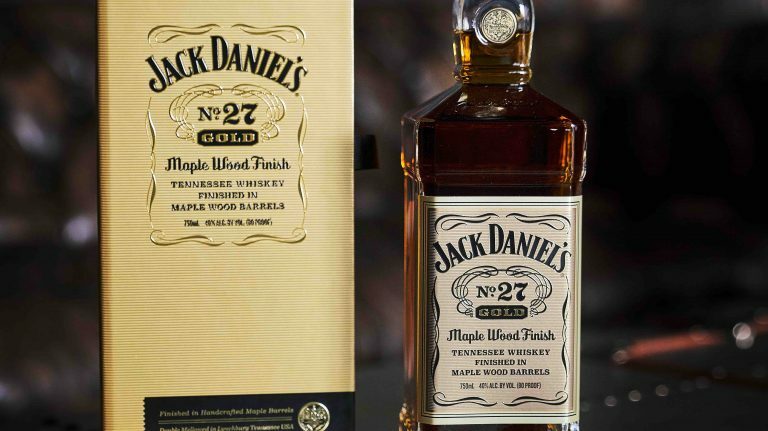 A cocktail-oriented whisky that costs $60 will make the brand more accessible to many drinkers. 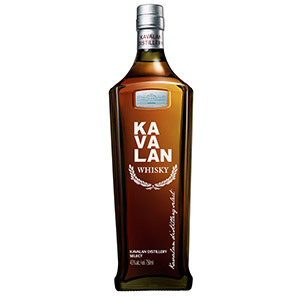 Kavalan has built a reputation for very high quality (nothing in our Buying Guide has scored lower than 86 points, and the majority are 90 and above), so even a more entry-level whisky should measure up to the exacting standards of master distiller Ian Chang. Although this is not a new whisky, it has previously had spotty availability in the U.S. Now, this Welsh single malt, aged in both ex-bourbon and madeira casks, will be widely available. 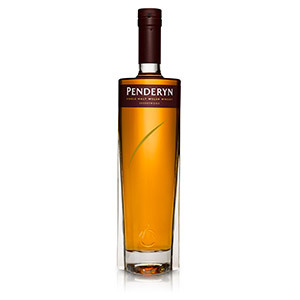 A companion to Penderyn Madeira, this single malt from Wales aged in both ex-bourbon and oloroso sherry casks. 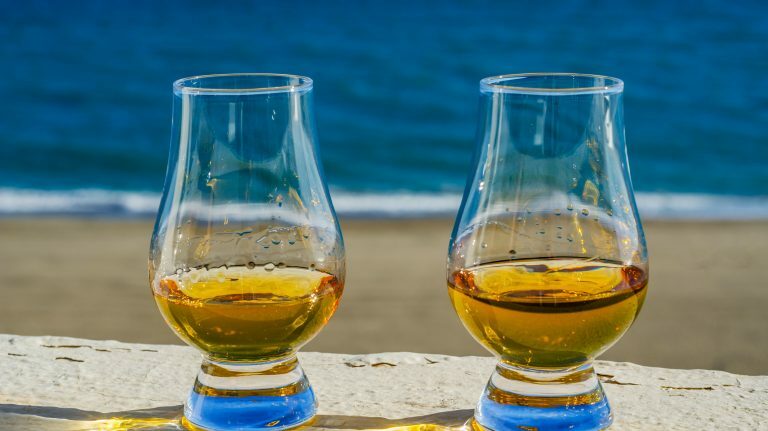 Scotland pretty much owns single malt in the UK, but that doesn’t mean its southern neighbors aren’t making excellent efforts to carve out their own niche. Penderyn was the first modern whisky distillery in Wales when it opened in 2004; it has become so successful that the company is considering opening two additional sites in the next few years. Aged seven years, this bourbon is the first barrel-proof whiskey in the Ezra Brooks line. Owned by spirits company Luxco, Ezra Brooks has long been sourced from undisclosed Kentucky distilleries. But Luxco aims to change that, and recently opened Lux Row Distillers to start doing its own production of this brand and others, like Rebel Yell and Blood Oath. Availability: DE, LA, MD, VA, and Washington, D.C. This bourbon is made with a mashbill of 66% corn, 17% wheat, and 17% malted barley; the majority of the grains are grown on Ragged Branch farm, owned by distillery founder Alex Toomy. Master distiller Dave Pickerell consulted with Ragged Branch to teach them how to make whiskey. This limited-edition rice whisky spent ten years maturing in a single oloroso sherry cask. Whisky from rice? Yes, it’s a real thing—and there are several different brands to choose from. In fact, a rice whisky, Fukano, was part of Whisky Advocate’s Top 20 in 2017. Kikori’s core expression scored 90 points in the Buying Guide. Thus far there have been few examples of rice whiskies bottled as single casks and at such an advanced age, although Fukano did release a 12 year old single sherry cask last year. As rice whisky becomes better-known and more popular, expect to see more limited-edition releases like these roll out. This isn’t a new Maker’s Mark, but a special bottle honoring 2018 Triple Crown winner Justify. The 1-liter package has green, white, and black colors in honor of the silks worn by jockey Mike Smith, and it features an image of horse and rider. 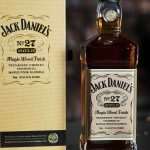 Commemorative bottles have the potential to become collectors’ items, although depending on the size of the release, they don’t always gain value. On the other hand, the whiskey will always retain its value of deliciousness—so it’s a win-win situation.